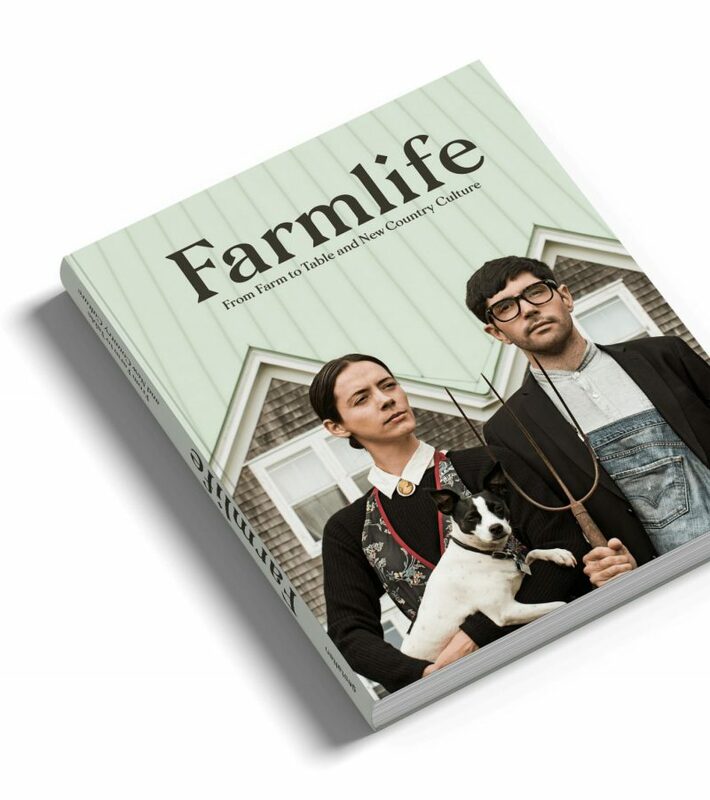 Farmlife, one of the recent publications by Gestalten, describes different accounts of farmers, chefs, beekeepers, florists, food activists, and foragers who work in the countryside in different parts of the world. They attempt to create a stronger and clearer bond between a plot of land and your plate of food. Moving to the countryside in search of a calmer, healthier life closer to nature has been a growing trend, especially amongst the younger generations. In modern high-paced urban life there is an abundance of fast, processed foods, eaten on the go or behind the desk. However, consumers are often informed about the ‘environmental footprint’ of their food, but do not have much knowledge about the sources of their nourishment. They no longer have a connection to what is on their plate. Farmlife explores stories of different people who decided to take matter into their own hands. They want to bring together and strengthen the relationship between production and consumption processes. 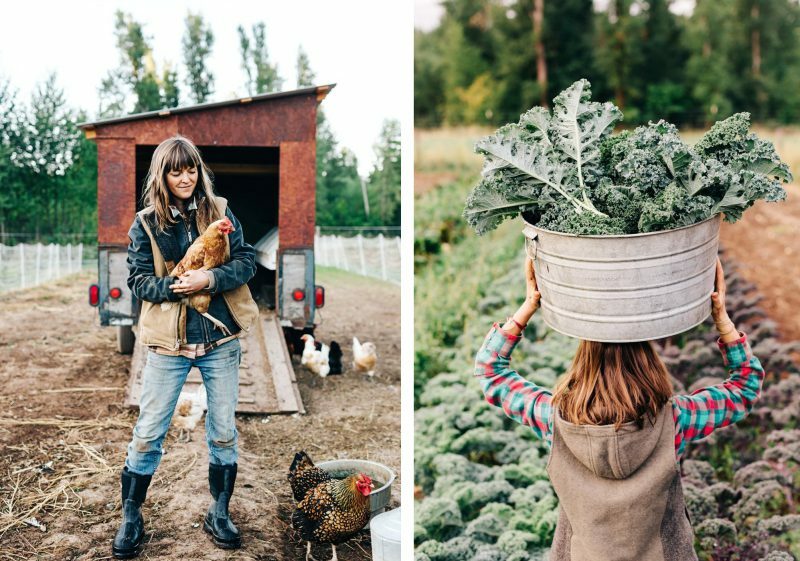 “Mindful agriculture and thoughtful cuisine through the joy of growing plants and raising animals” is highlighted in the book and depicted with numerous beautiful photos. Farmlife includes several personal stories of people who either moved to the countryside or have returned to it after living in a city. The book consists of a collection of photos, illustrations, short anecdotes and recipes. We selected three of the numerous stories to summarize and give you a taste of Farmlife. 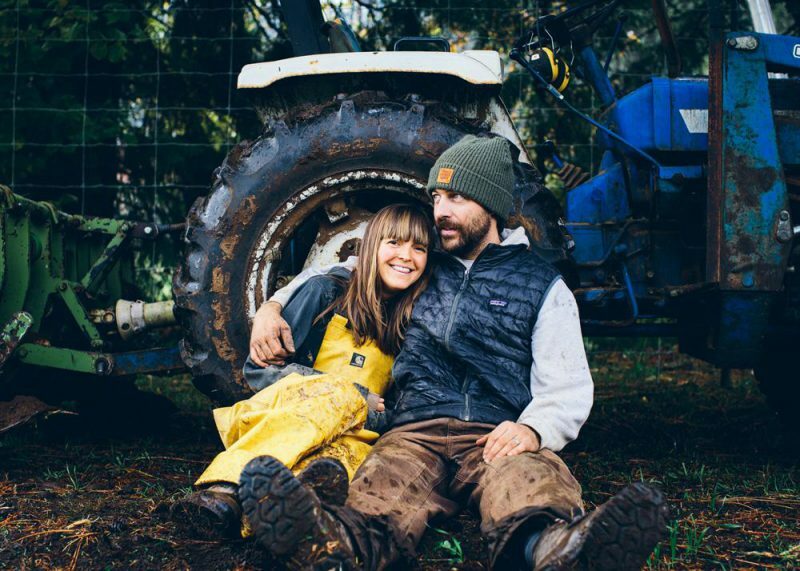 Farmer and blogger Andrea Bemis moved to her boyfriend (now husband) Taylor’s family farm in Massachusetts in 2008. 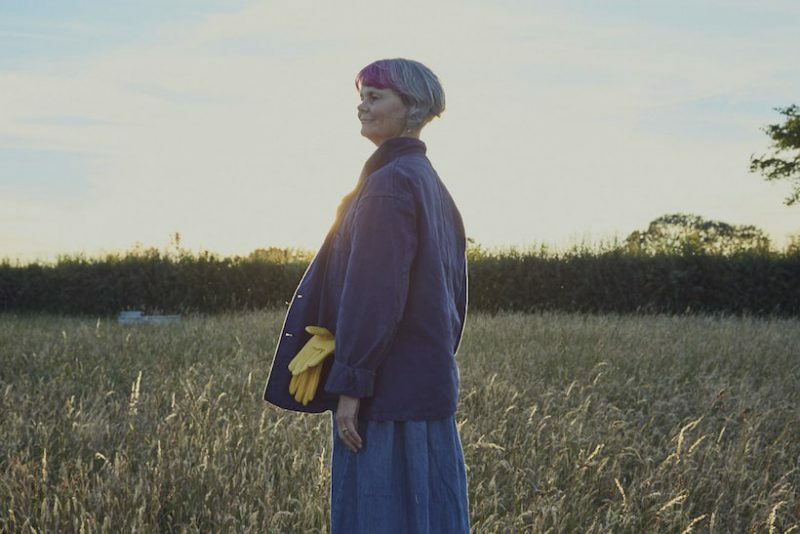 She loved rural life so much that the couple was inspired to buy 6 acres of land in Parkdale, Oregon in 2012. Here, they founded Tumbleweed Farm where Andrea they grow and harvest ingredients and host dinner nights for loyal customers. Bemis shares her recipes on her culinary blog, Dishing Up The Dirt, and highlights the importance and quality of local, seasonal produce. 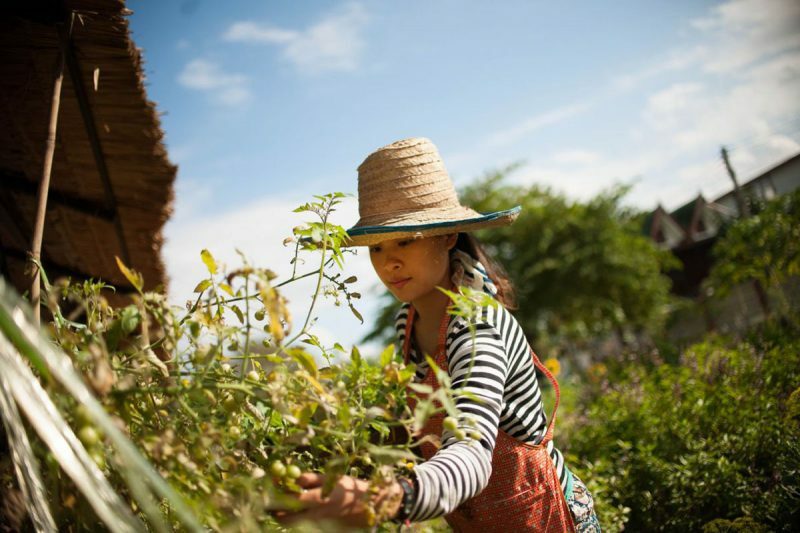 Pun Pun is a true pioneer in sustainable living and farming in Thailand. Making itself visible with merely a small sign in the middle of nowhere, this small organic farm and learning center has an ideology of simplicity and teaching through doing. 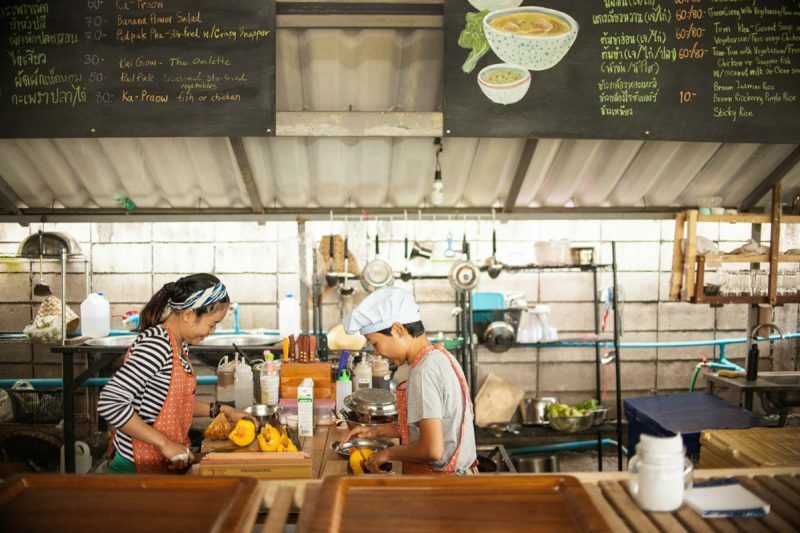 Pun Pun opened two restaurants that use her own organically grown produce as well as organic produce from other farmers in Thailand, supporting the local economy and strengthening a network between small farms. In the small town of Bradford on Avon, close to Bath (United Kingdom), Fiona Hasser Bizony has turned horticulture into art with the Electric Daisy Flower Farm. 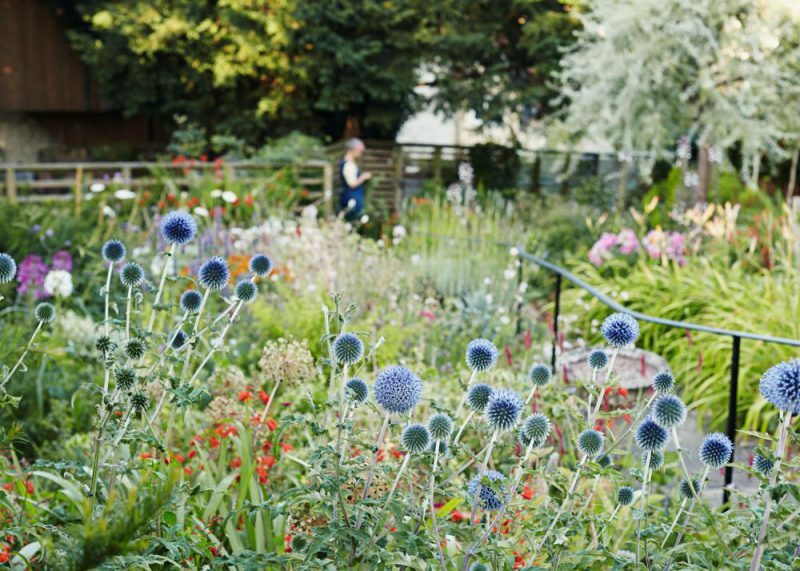 At her farm, she grows hundreds of different beautiful flowers using sustainable practices. The flowers also get a new life after their bloom: Bizony makes incredible colorful floral designs, installations, bouquets, and more. You can discover examples of inspirational farmers from Austria, Germany, Norway, Australia, Switzerland and many more in the Farmlife book. They inspire us to stop and thing about our consumption, pay more attention to it on a daily basis, even in urban areas where it might be more difficult to get a hold of local produce. It encourages us to make conscious choices that can benefit our health and the health of the whole planet. Win A Copy Of ‘Going Public: Public Architecture, Urbanism And Interventions’! Last month we published our review of the book Going Public: Public Architecture, Urbanism And Interventions. Published by Gestalten, the publication features new, creative forms of architecture in public spaces. We’re happy to give away two copies of the book to our readers!